We can offer a full production representative service for anything from a one off upwards. 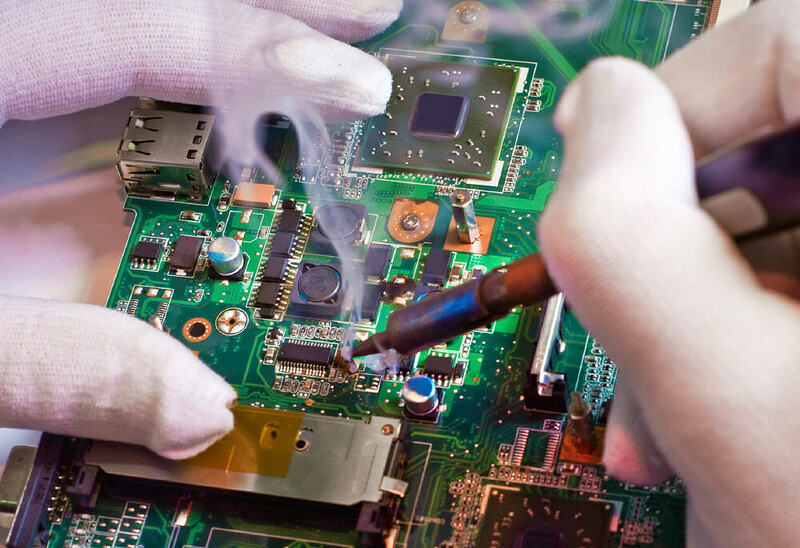 We have a vastly experienced workforce in hand assembly & hand soldering of components. Kasdon provide a complete tested 'ready for market' solution. Using automated cut & strip & ATM we offer capacity in excess of 30,000 leads per hour. 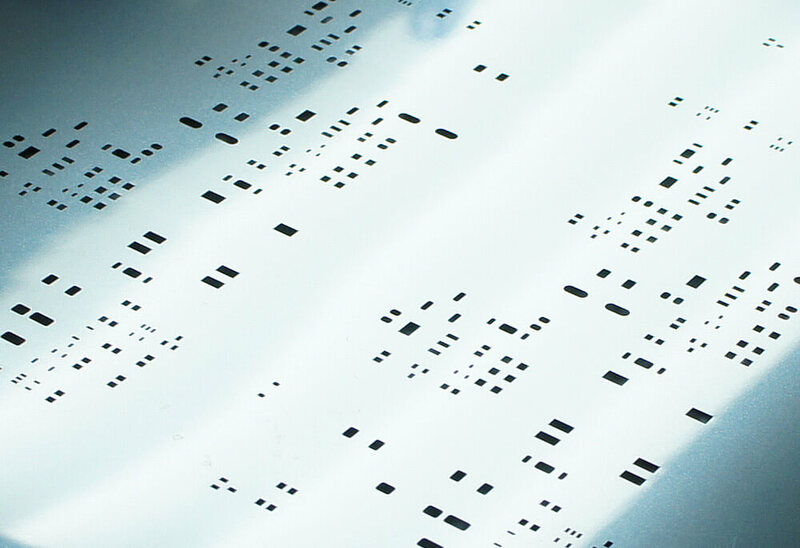 We provide you with solder stencils of the highest quality & exceptional service. Kasdon staff undergo continuous "in-house" & external training to IPC 610 standard. With over 20 years’ experience in offering PCB assembly services in the UK to a wide range of industries, Kasdon is ideally suited to meet and exceed your expectations for Contract Electronics Manufacturing (CEM). Whether you require full turnkey solutions, from PCB Design to dispatch as a finished product, or simply to supplement your manufacturing capability, we are naturally your first port of call for PCB assembly. We are confident that you will find our facilities are second to none amongst other PCB UK companies and Contract Electronics Manufacturers. Having worked in a variety of sectors and industries, and we are known for our quality, wealth of experience and flexibility of service. 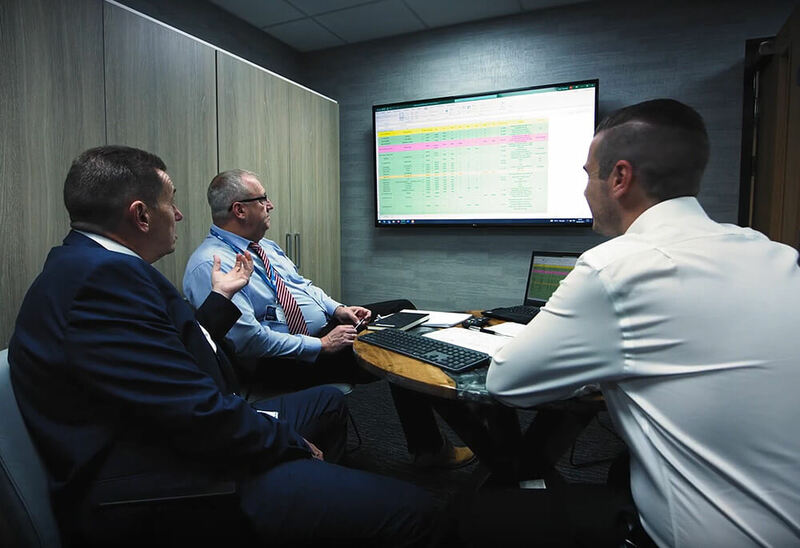 At Kasdon we understand the pressures and demands on companies to respond rapidly to changing market conditions and production schedules and deadlines. As professional PCB UK contractors, we give you high quality products through our precision manufacturing and PCB assembly service when promised. Flow Solder and Hand Soldered PCBs. Mixed technology Printed Circuit Boards and double sided SMT. Automated prototype through to production volumes. Fast and efficient responses to enquiries. Build from free issue or competitively procured parts. Delivery lead times from 24 hours when required. Free advice on component availability and sourcing service. Most PCB assembly brings benefits in cost savings, production size and assembly cost, from switching to Surface Mount Technology (SMT). 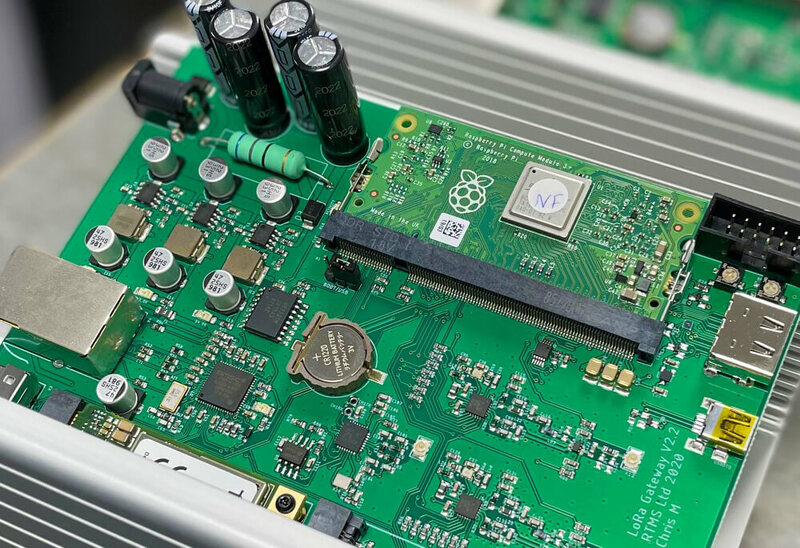 As PCB UK contractors, Kasdon can also assist in PCB design and modification to take advantage of this, passing benefits directly on to you as our valued customer. Each specific PCB assembly type has further information on this site, but if you need any further information then please do not hesitate to contact us via email, phone (01902 606068) or Skype with details on our contact us page. Call Emma with your enquiry!